Free online puzzles about sports. 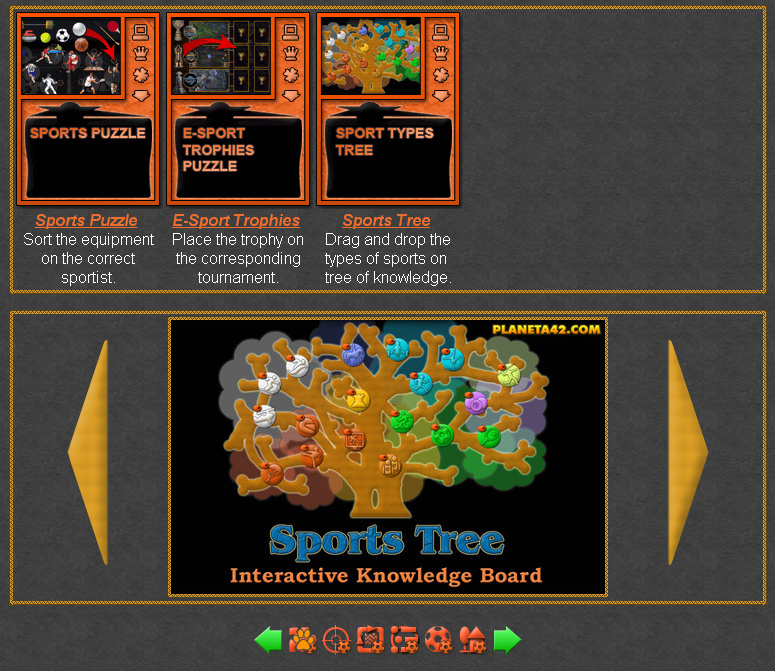 The sport puzzles are small flash games, up to 1 MB, which include interesting knowledge about sports, types of sports and sport rules, using pictures, collages and diagrams about the sports. The pieces of the puzzles are made like movable objects, which must be fit in their correct sporting places. Solving the sport puzzles increase the knowledge level. Sport learning puzzles. Online learning games. 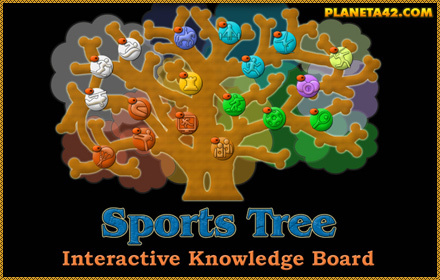 Free online educational puzzles about sports. Fun Sport Puzzles Collection.